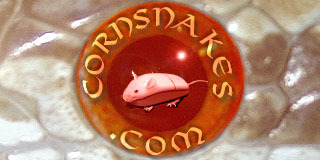 Breeding/Egg Production & Care Any topics concerning breeding of the cornsnake, brumation, egg laying, or issues concerning problems in any step along the way. Sperm beside female, did he miss? Ultra lavender to which male? Non-breeding females laying eggs common?